The X Factor is like Marmite; you either love it or hate it. But it was a packed Motorpoint Arena who turned out last night to show just how much they loved it. In a show that had two stages, one which was at the rear of the Arena, it was 5 After Midnight who started the fun. Having finished third in the TV show they had great stage presence and with one band member’s Nottingham connection, they could do no wrong. With dancers, pyrotechnics, fabulous lights and lovely harmonies, their Uptown Funk had the crowd immediately on their feet. With a format that allows each artist to showcase their individual talent, there was no time to catch your breath. Emily Middlemass’ Closer slowed down the tempo as lasers and lights flooded the Arena. Back on later for What Makes You Beautiful she quickly endeared herself to this audience as she encouraged a mass sing along. All eyes were on Honey G as she walked through the audience to the stage to deliver a mash up of Men In Black and Jump in the way that only Honey G can, before Ryan Lawrie was given his spot from a seat in the audience with Perfect before his energetic Twist And Shout showed that he too can throw some shapes. Girl quartet Four Of Diamonds displayed excellent vocals with Royal before handing over to the runner up of the series; Saara Aalton. Stealing the show with a cover of Bjork’s Oh So Quiet she was lifted into the air attached to some balloons in true Mary Poppins style. 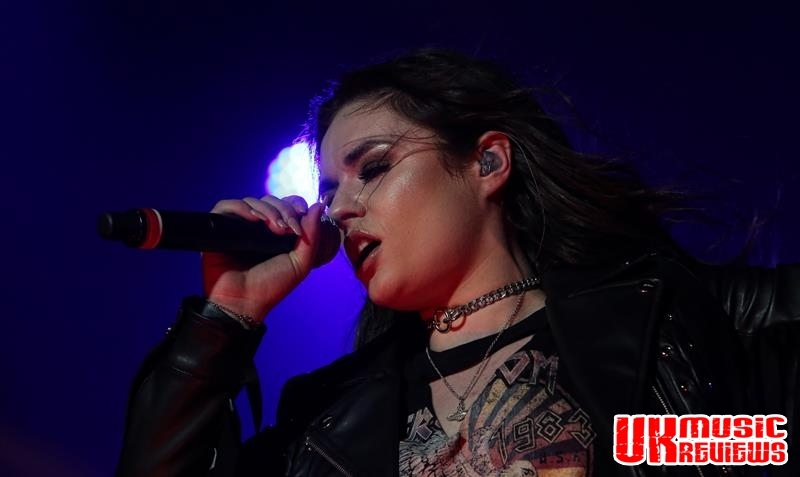 With Sam Lavery looking every inch the rock chick, she was joined by the really talented dancers for her version of Michael Jackson’s Earth Song. There were collaborations such as 5 After Midnight and Four Of Diamonds’ mash up of Say You’ll Be There and Crazy In Love as well a beautiful Wings from Middlemas and Lawrie. The second half was opened by Saara Aalton at the piano to deliver a very moving Winner Takes It all, before Honey G made sure that no member of the audience could ever forget The Honey G Show. 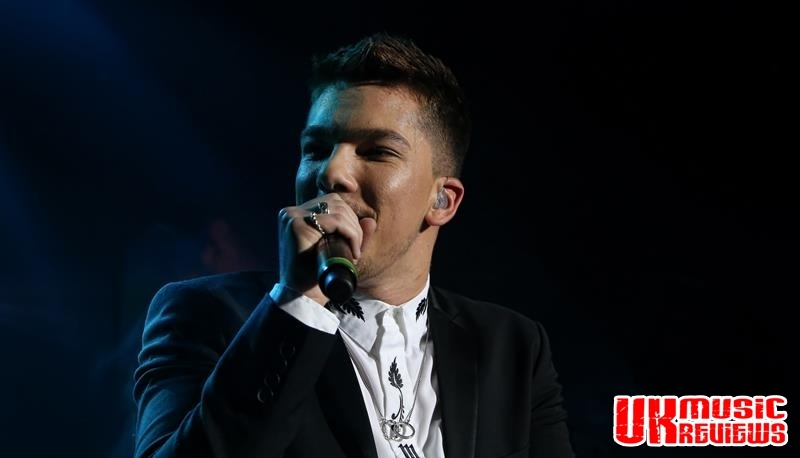 But the crowd went absolutely wild when winner Matt Terry appeared on the B stage to begin his mini set with a mesmerising I Put A Spell On You and a walk through the audience to a half decent Purple Rain. With a show that ended with confetti, flashes, fire and bangs, it was over all too soon. But Marmite lovers everywhere have nothing to worry about; we can do it all again next year.